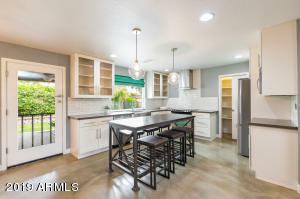 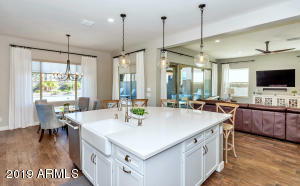 This beautifully appointed & RECENTLY professionally designed & remodeled home in prestigious gated Maravilla community is in move in ready condition. 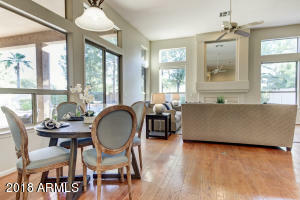 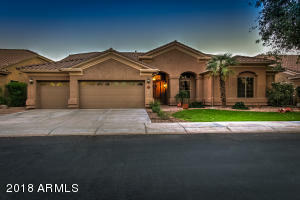 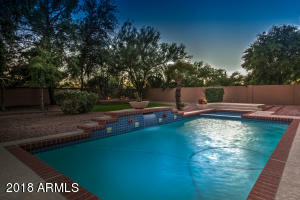 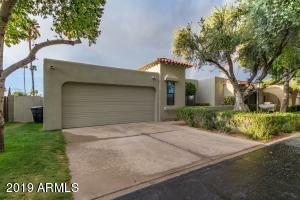 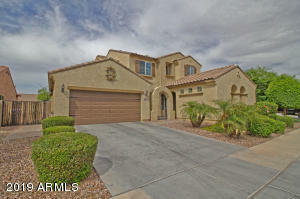 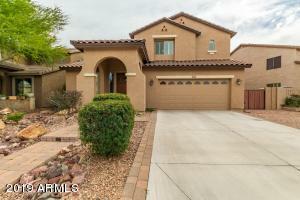 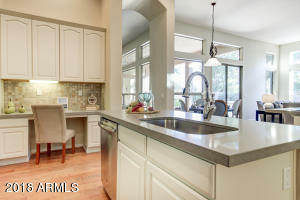 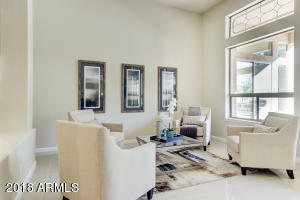 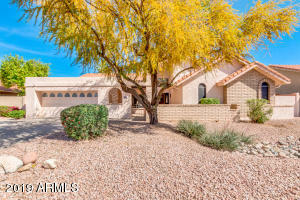 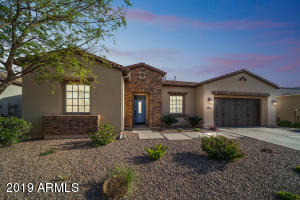 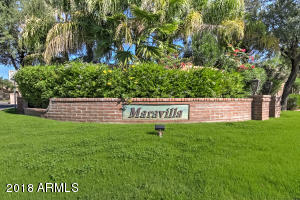 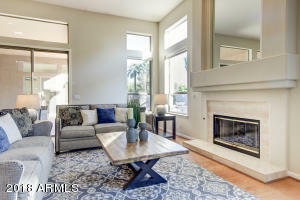 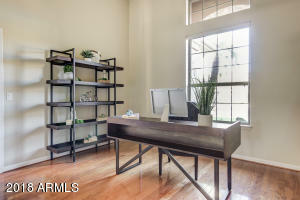 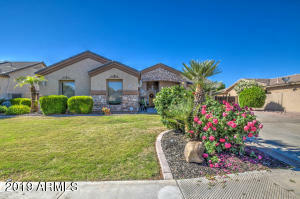 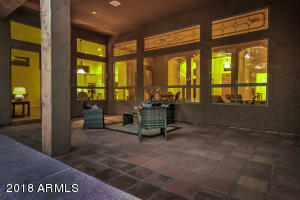 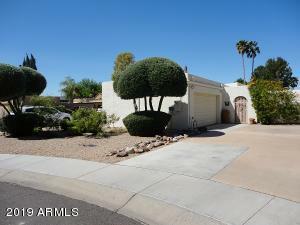 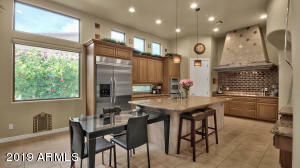 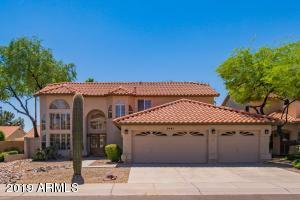 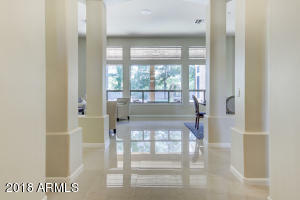 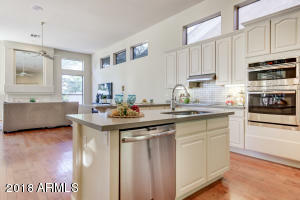 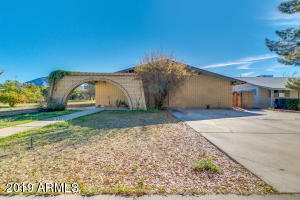 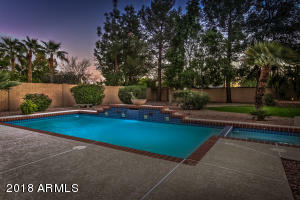 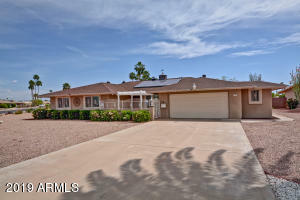 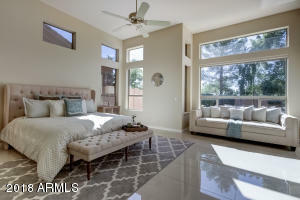 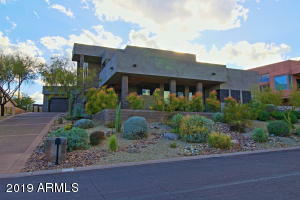 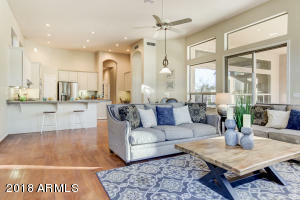 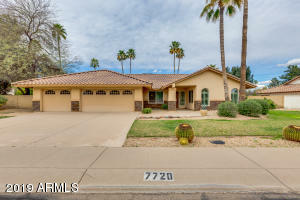 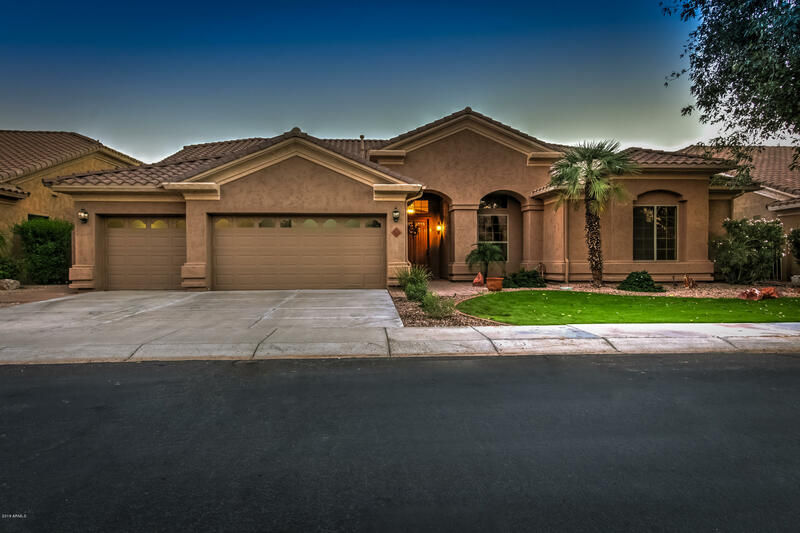 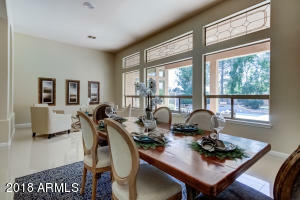 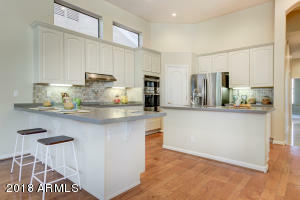 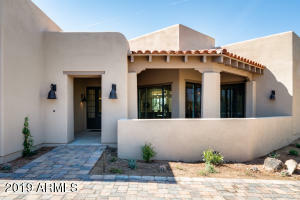 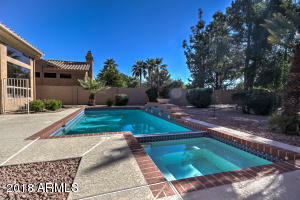 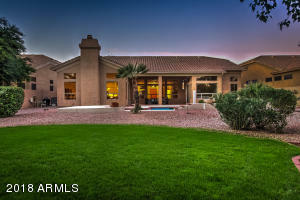 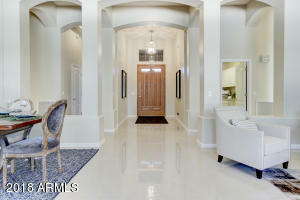 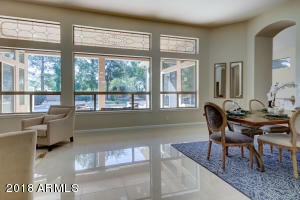 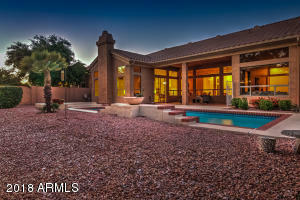 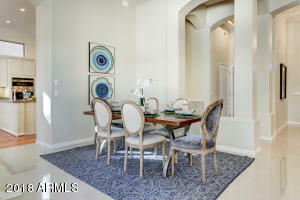 Great location in the magical zipcode, close to Kierland & Scottsdale Quarter. 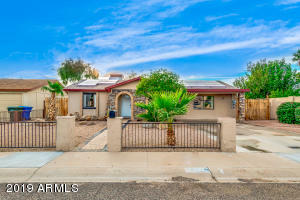 Open & practical floorpan this home sits on a 12,670 s.f. 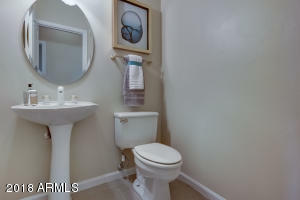 lot! 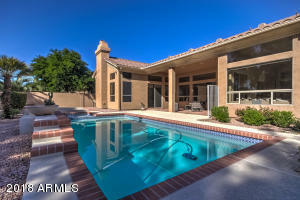 Home has 12'ceilings, large living & dining rooms w/huge windows overlooking sparkling pool, covered patio & large backyard. 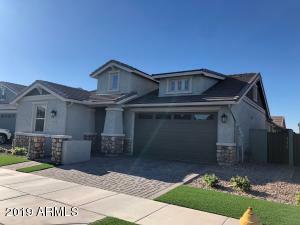 Open kitchen with stainless steel appliances, quartz countertops, island w/ deep stainless sink, updated cabinets, walk in pantry with ample shelving overlooking large family room with fireplace & hardwood flooring. 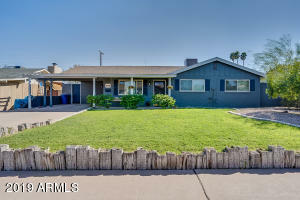 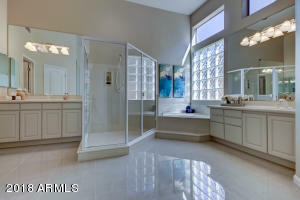 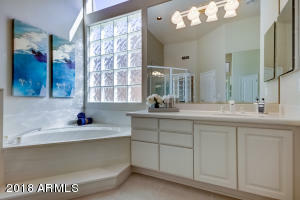 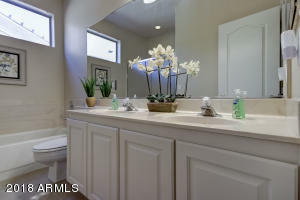 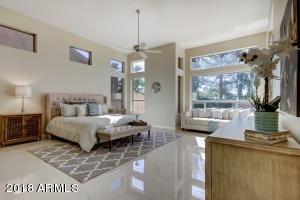 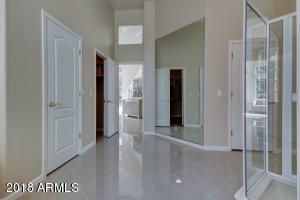 Beautifully tiled large master suite - master bath with separate tub, shower, double sinks and his & hers walk in closets. 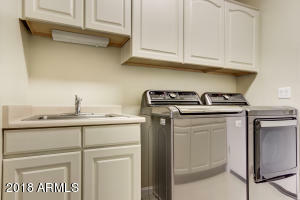 Laundry room with cabinets, 3 car garage. 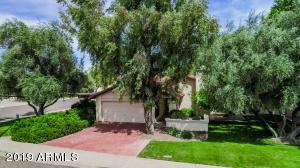 West on 55th Street, north through gate to Ludlow, west to home.